You must have the intention to get married within 90 days of entering into the U.S.A.
You must actually intend to share a life together. Marrying only to obtain immigration is not valid. Both you and your fiancé must be legally free to marry. You must have met your fiancé in person at least one time in the two years prior to applying for a fiancé visa (some exceptions apply). If the marriage to your fiancé occurs within that 90-day period, they may then apply for their Green Card. This is considered a lawful and permanent resident status in the United States. 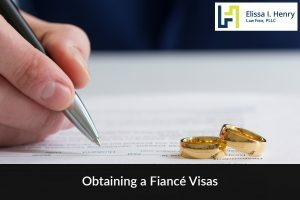 It is important to note that if you are already married, you have plans to marry outside the U.S., or your fiancé is already a legal resident in the U.S. you are not eligible for a fiancé visa, but there are other options. The requirement for meeting your fiancé in person at least one time in the two years prior to the fiancé visa application may be waived if such a meeting violates “strict and long-established customs of your fiancés foreign culture or social practices,” or would result in your extreme hardship. 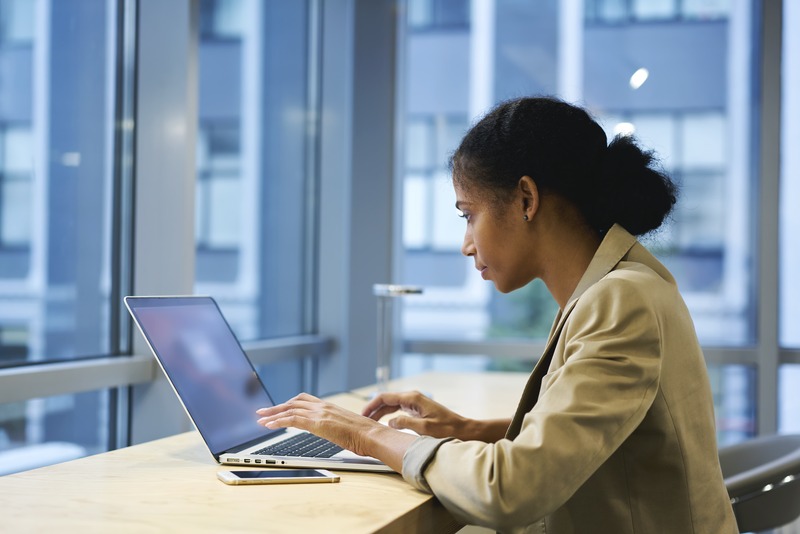 It is important to note that both you and your intended fiancé will undergo extensive national security background checks. After filing Form I-129F, if approved there will be a visa interview for your fiancé and a K-1 nonimmigrant visa will either be issued or denied. If approved, you must marry within 90 days of entering the United States. Then, you and your spouse will be required to appear for an interview after you apply for the Green Card by submitting Form I-485. Take these interviews very seriously, as they will determine the final outcome of the applications. If your fiancé has children who are under the age of 21—and not married themselves—those children could be eligible to enter the U.S. on a K-2 nonimmigrant visa. If this is the case, the name of the child or children must be included on the Form I-129F. The children can travel to the United States with your fiancé—but not before. If you are married within the 90-day window, the child or children of your fiancé are also eligible to apply for Green Cards using the same procedure as your fiancé. Once admitted to the United States via a K-1 nonimmigrant visa, your fiancé may immediately apply for a work visa via Form I-765. If approved, the work visa is valid for one year, and can be extended in one-year increments. The K-1 and K-2 nonimmigrant status automatically expires after 90 days and cannot be extended, meaning your fiancé and his or her children would be required to leave the U.S. if a marriage between you and your fiancé did not take place. If you’re considering a fiancé visa, it is important to contact an experienced Texas immigration lawyer immediately. Your lawyer can help answer all of your questions and ensure that you and your fiancé are protected every step of the way. The outcome of your immigration case could affect the rest of your marriage, so don’t try to do it all on your own. Get a free consultation today by calling the Elissa I. Henry Law Firm at (512) 379-7302.